I serve in a local church part-time. I also serve as a leader for a ministry outside of the church. I know many other people who do the same thing. 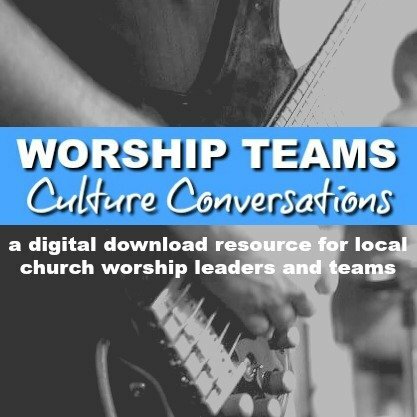 There are lots of worship leaders who also do graphics, media and tech. There are many student ministry leaders who also help in children’s ministry. 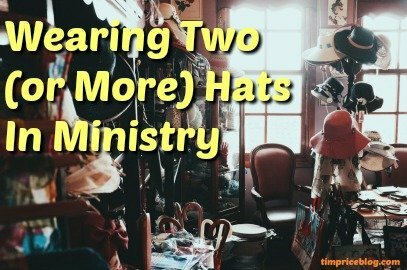 Whether it’s two distinct roles in the same church, leading two separate ministries, or having a day job and a part-time ministry role, ministry leaders often wear two (or more) hats. While I attended seminary, thinking I would just get out and lead a church, Harvest, a ministry of leadership and training, emerged. Though I guess you would call me the founding director, I really felt like God just placed it in my lap and said, “Here you go.” As I completed my M. Div., I made the decision to keep working in Harvest Ministry, at least for a few years. Three months after graduation, my home church invited me to serve on a part-time staff role. This small role allowed me to be based in a local church and still be available to the wider church through travels with Harvest. Each role seemed to complement the other. And now, nearly 20 years later, I’m still wearing two hats! I serve in both ministries and with the help of many gifted leaders, enjoy the opportunity to be grounded in a local church while traveling here and there to equip, teach and train in the greater church. For now, it’s still motivating and the calling is still clear. 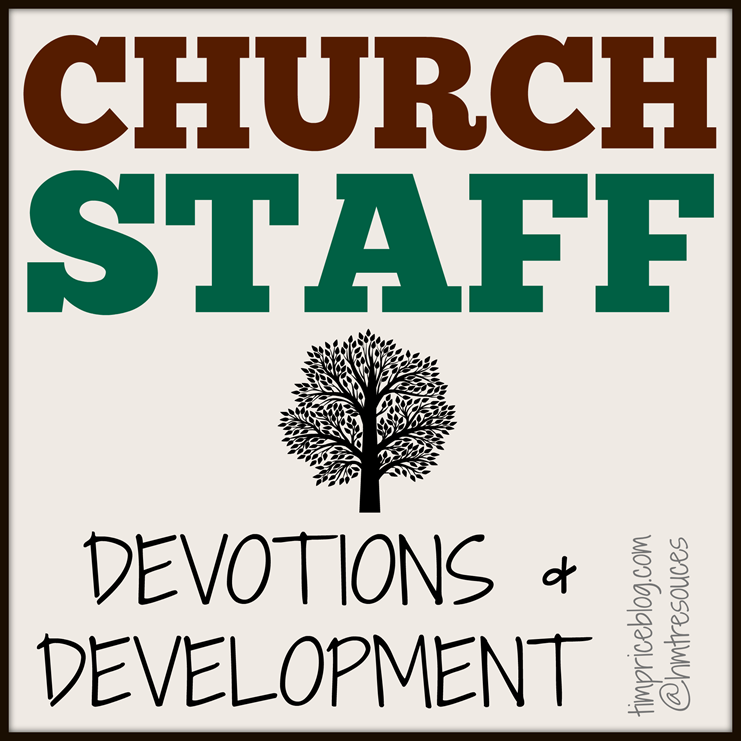 I have several friends and ministry colleagues who have a day job and serve on part-time church staff. Some of them have even said their biggest ministry is in their workplace! 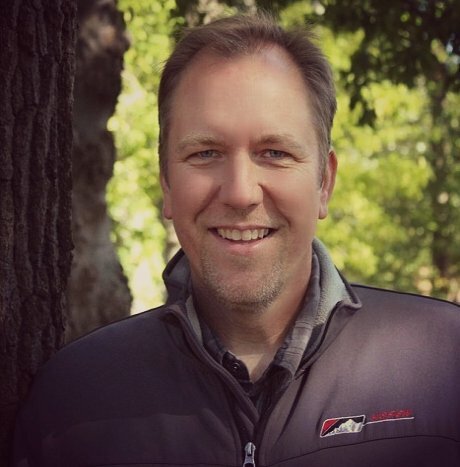 For example, if a school teacher also serves as a part-time youth pastor, it’s a huge win for school connections and the church. Another example might be if you are serving as both a children’s ministry leader and a student ministry leader in the same church. Of course both of those roles could be full time, but for now, the church has hired you. Make the most of it – develop people and embrace the fact that you have an opportunity to build ministry on two fronts in the church – kids ministry and student ministry! I typically try to compartmentalize the work so I’m not all over the place. Here’s an example from my schedule: Mondays are for general admin, communication, weekend thank yous and church staff meeting. Tuesday are for Harvest writing, planning and creating. Wednesdays I work on the church worship ministry and have all the rehearsals. Thursdays are Harvest prep days for coming events. Friday and Saturdays are either free for family time or scheduled ministry conferences away. If Friday and Saturday are full, I take off another day (either Monday or Thursday). Sunday mornings are ministry and Sunday afternoon/evening is Sabbath. One huge key to multiple ministries and roles is to clarify the expectations. What is the expected outcome? What are the expectations of the church? I just talked with one leader who has it written into his job description how many Sundays are available to be on the road in speaking ministry. He may not use all of them, but it’s clearly defined. I know of another speaker/musician who is also a professor. His school is grateful for the times he travels to ministry events because of the p. r. the school receives. In this case, the expectations are really flexible so he can keep the schedule open for travel. You have to keep one calendar for things to be straight and clear. One calendar helps set limits on what you can really accomplish in both arenas. Everything is together in one place and helps you be strategic. 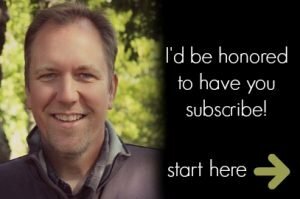 Bryan Tracy says, you have one life, so you should only have one calendar. Whenever possible, overlap your work and ministries. There are a few ministry events we do each year where I am serving in Harvest and our church student ministry or children’s ministry is participating in the event. This is really fun because the worlds collide and the time invested is great for the students and great for the other ministry leaders. It’s also fun for me and chalks up a win for both ministries! You can’t do it alone. A portion of your time for each role must be in developing leaders to help. As you are developing leaders, you can accomplish much more. In fact, those wearing two hats in ministry know better than anyone that they can’t get it all done on their own. 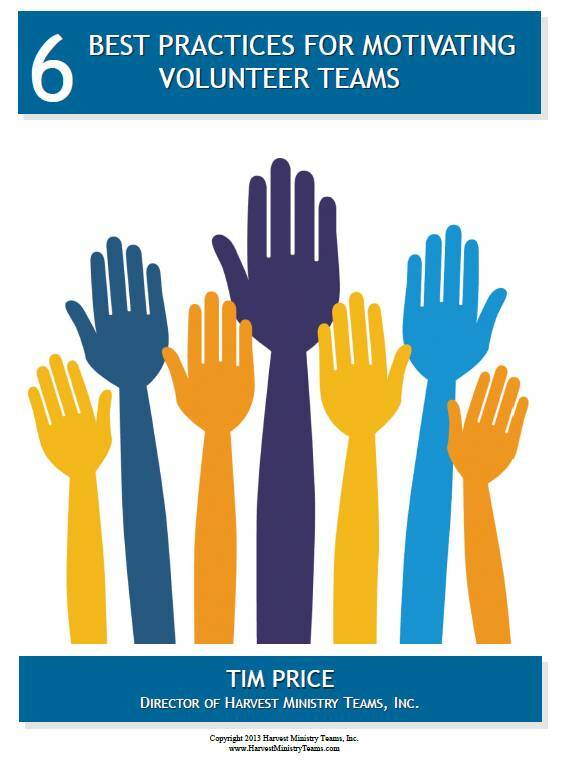 Delegating is the act of inviting others around you to take on a portion of the work – especially the work they enjoy doing! Often, the very job you detest is a love and a passion for someone else. Michael Hyatt talks about the front stage, back stage and on stage time. If you are “on stage” too much, without times for preparation and down time, you can easily move toward burn out too quickly. There needs to be some reasonable prep time for both worlds otherwise you will burn out. Another concept I got was from Mark DeVries about “balcony time” where you can look over your schedule, goals and vision. You can get an bird eye view and grasp the big picture before jumping back into the daily whirlwind. 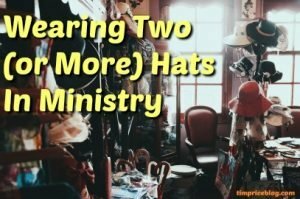 When you’re wearing more than one hat in ministry, the tendency is to go from one to the other, often feeling guilty that we haven’t spent much time on a certain project or aspect. In reality, you have to carve out disciplined times to look over the whole schedule. When you have multiple ministries, you won’t have balance. Each week will be different with some seasons heavier toward one ministry over another. Instead of thinking equal hours, try to think of harmony in the schedule. For this season, you will put more focus on one side of the ministry and for the next small season, you will focus on the other. It’s important to arrange your time so you can both use and develop your gifts. As Andy Stanley says, “do the things that only you can do.” Too often, ministry leaders will focus on their weakness, then when it comes time to accomplish something their gifted in, they cram because they can. This is unfortunate because a person in this cycle never develops his or her gifts for maximum investment. 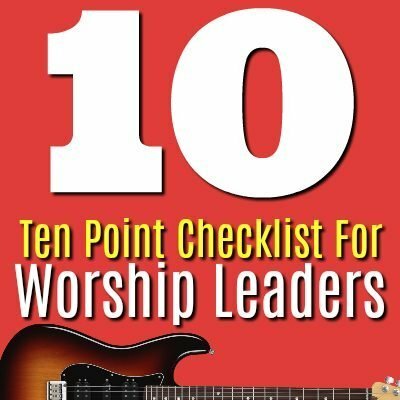 Worship Leader Confidence: How Do We Get It?